At AdventHealth, we know that great care starts before you step through our doors. 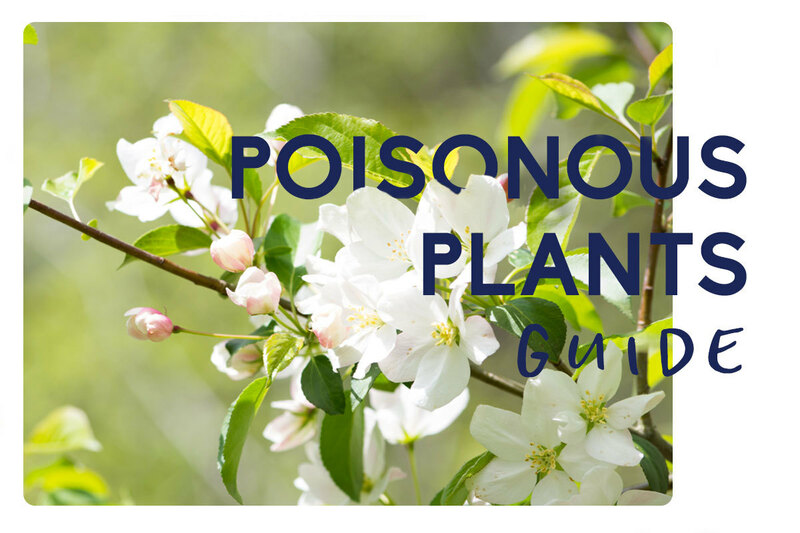 Our Poisonous Plants Guide is here to give you the information you need to keep yourself, your loved ones, and your pets safe while spending time outdoors. Download the guide to learn more about which plants you should avoid.